“Java Project Ideas” is one of the common questions asked when you have to choose a topic for your final year project or semester projects. At that time you begin to ask “what topic should you choose for your project.“ It depends upon many factors what is your area of interest. Some students may have the interest in Database, Networking, Cyber Security, Graphics, Cryptography, Web Development, Health Services, and others. I am listing ten projects in each category. 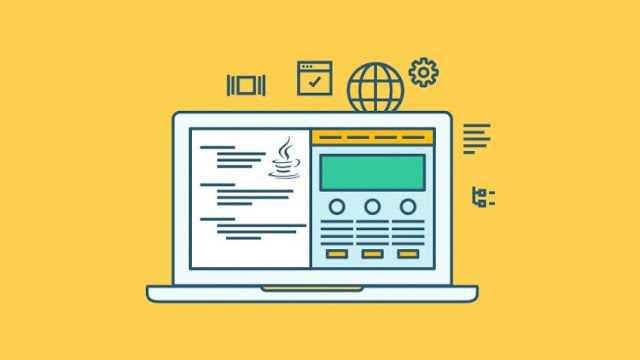 Get Expert Java help in your Java Assignment Help; I will personally assist you in your java project or Java Assignment or Java Homework. 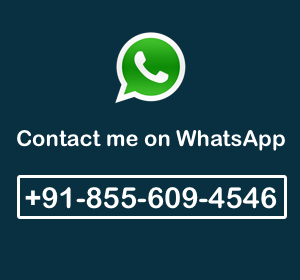 Don't make any delay to get help, Just reach me by filling the contact form. 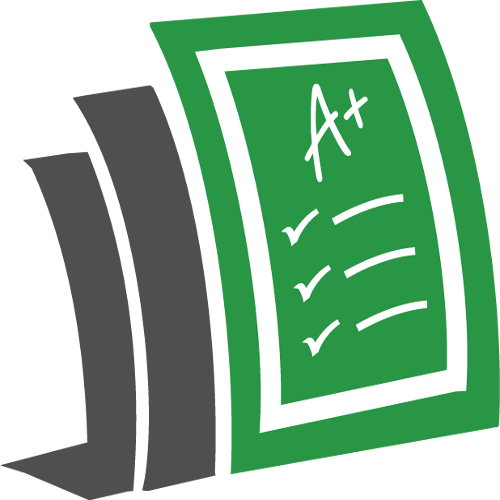 I am offering Java final year project help Also, check reviews who had got my Java support. Top 10 Java Project Ideas’ List Simple Java Project. According to your area of interest, you can choose, your choose topic and build projects on that particular subject. If you do follow this tips, It will help you to make your home sound, and shortly you can convert it in complete software and sell it to some company. I am providing the list of “Java Projects” you can choose from here. The source code with SRS document is also available here, where you can buy the projects and achieve good marks. 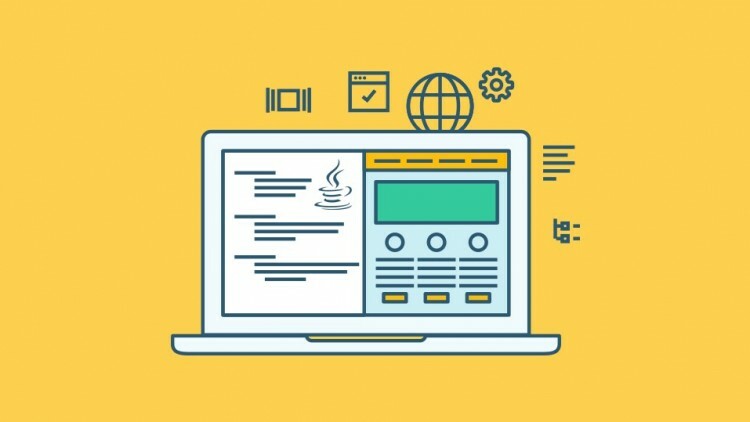 Text Editor Projects in Java [Java Projects Idea for Beginners]. Faculties have started concentrating on the value a particular project creates instead of judging a project by code and design. A project that has a higher potential for solving a problem will gain more and more marks. Don't forget to check Computer Science Projects. Yes! I am here to help you, and I am not only going to assist you with java project development, but I will also share a hundred unique ideas. 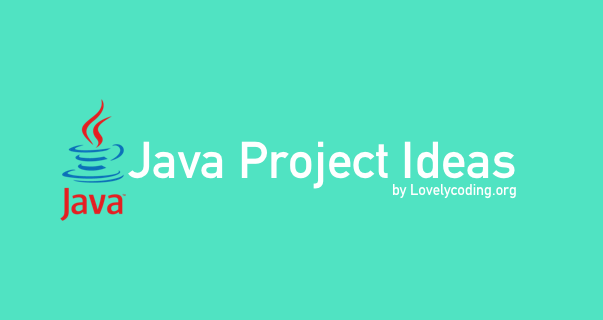 You can always select one of these java project ideas and acquire the best grade. Some of these ideas are successful while the rest of them are still being tried hence there’s a potential market available. The online art gallery is a potential Java project idea for students. One can always use this project for showcasing his or her collection of art or artifacts. A site that lets people come together to share stories, pictures and videos is a great java project idea to undertake. You can make use of various plugins and impress your faculties. Building one of the best billing systems in town will take a lot of effort, but in the end, it is going to be all worthy. Companies and small-scale businesses can use this system for keeping their books up to date. One of the best contemporary java project ideas to undertake and accomplish things. This unique project idea will help people manage their presence well. Have a look at the attendance Management System Project. Check the Student Management System Project. This system will help catering companies manage their businesses well. They can go ahead and manage their resources, available people and timings well. This system will ensure that an adequate amount of people and the workforce is allotted to every event. This system will help people and restaurant equally. Managing orders better with this system with great ease. One point of access for keeping a tab on all the employees. One can use this system for managing the employees on specified projects. Life will seem better and easier. Are you worrying about your Java Project? Don't worry, I can help you out. I am a Java Expert (I can handle any type of Java Tasks). I have done 1200+ Java projects till 17 sept 2018. 99% of Students who used my help got A+ Grade. I also have the great experience with other programming languages (Java, PHP, Python, Swift, Objective-C), I am still learning something new. I am excited to help you, Just Contact me now.